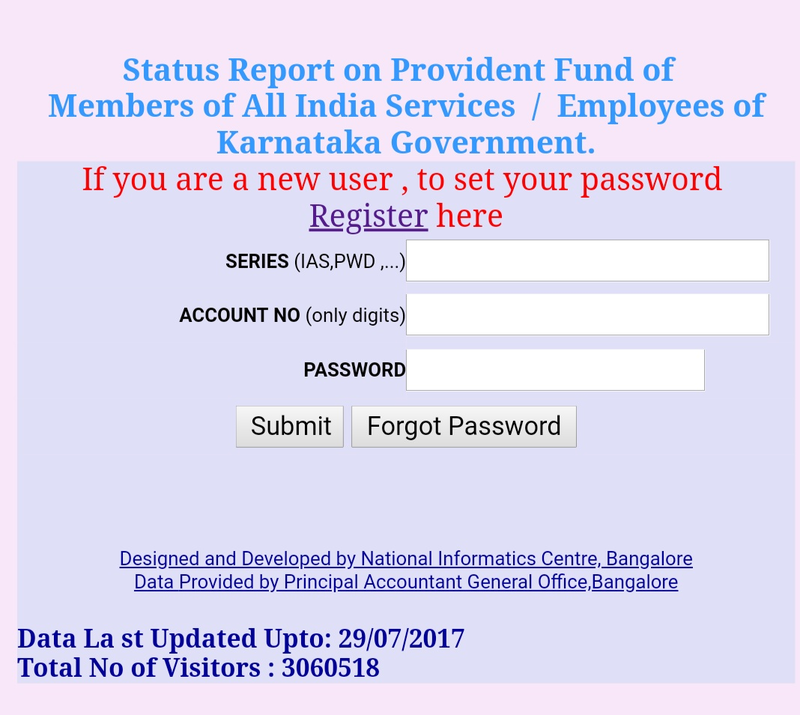 Thanks for reading Get your 2017-18 GPF statement for Karnataka government employees. Please share...! 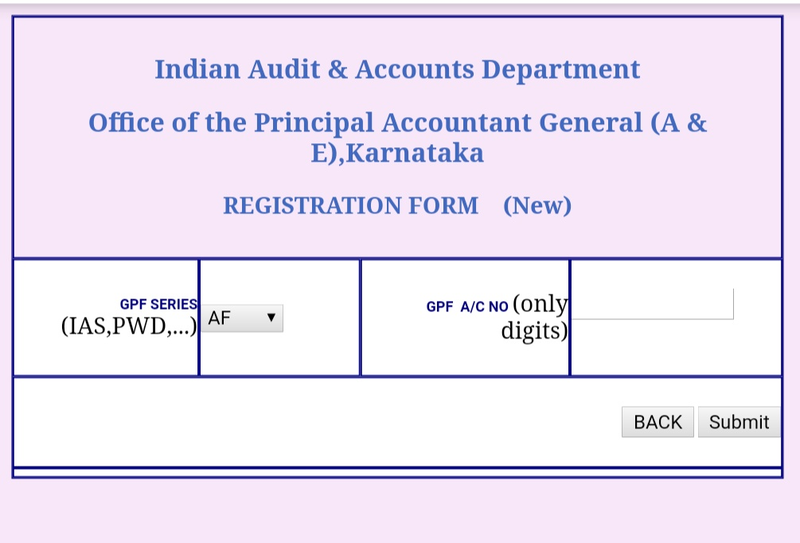 2 Comment for "Get your 2017-18 GPF statement for Karnataka government employees"